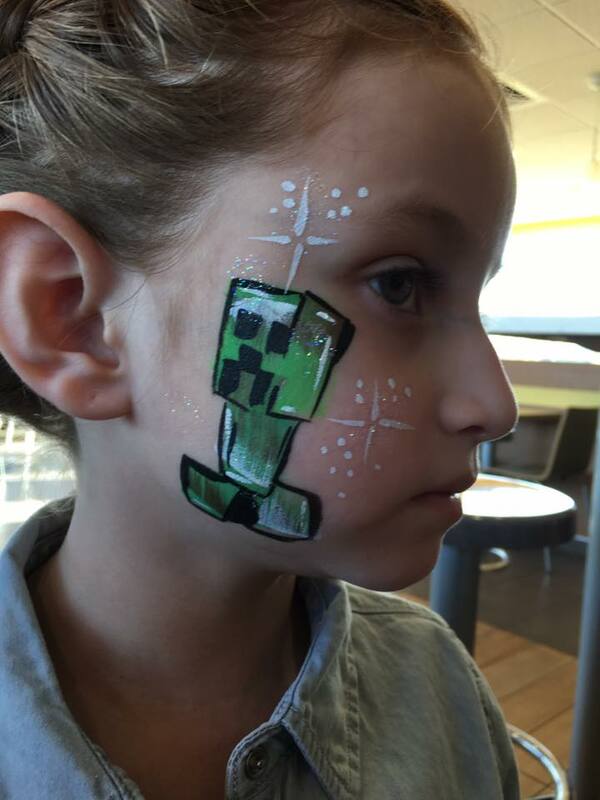 In addition to balloon sculptures, The MAD HATTERS also provide other high quality entertainment such as face painting and body art. 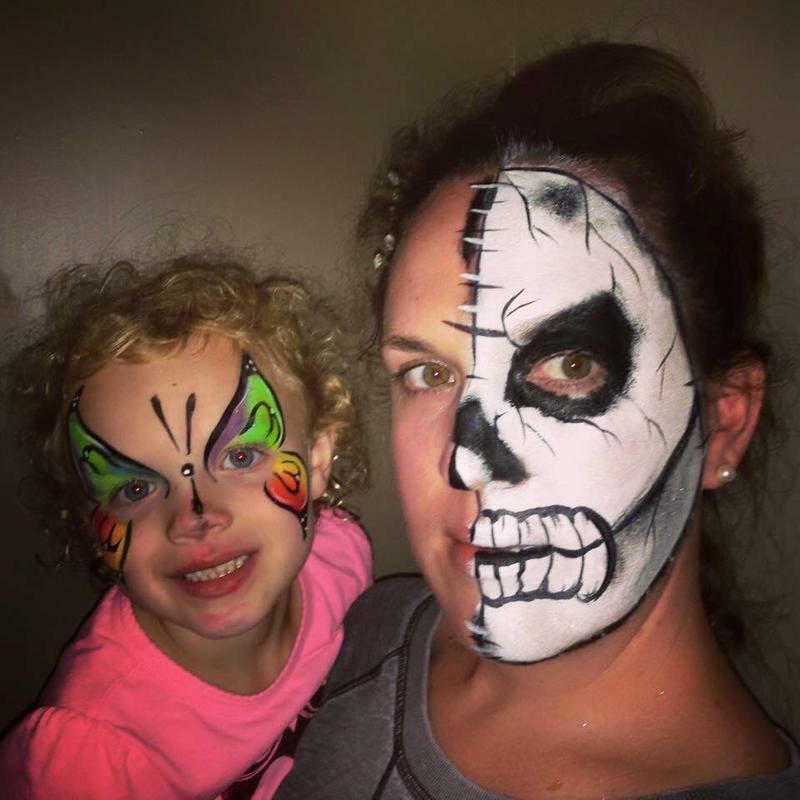 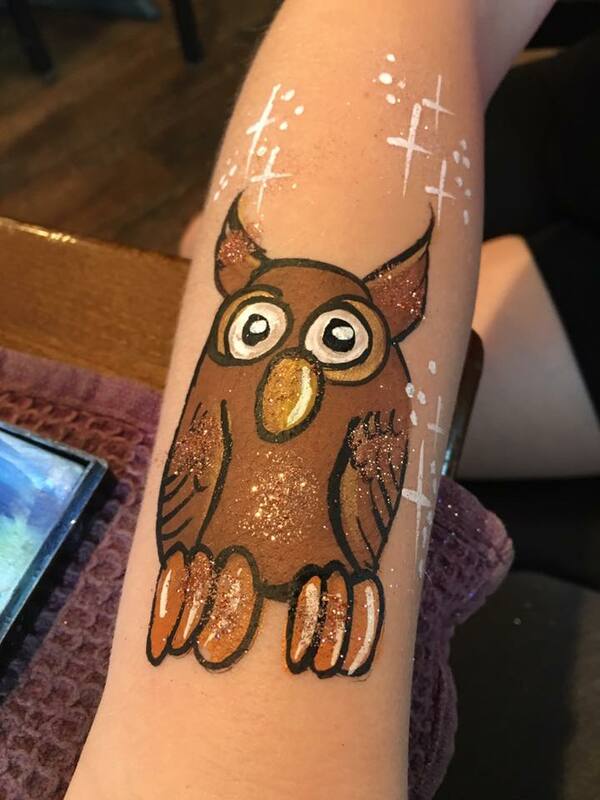 We use FDA approved, non-toxic professional face-paints and products. 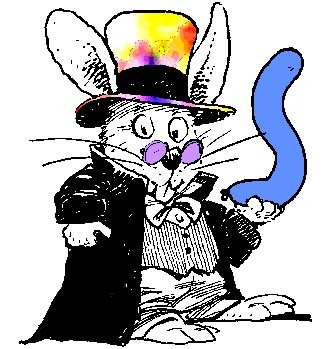 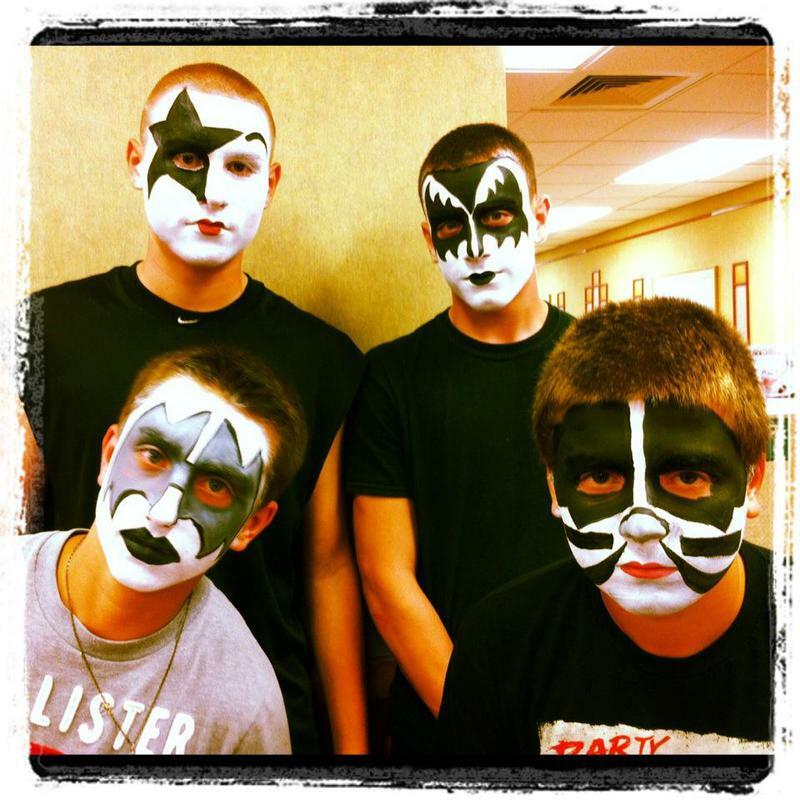 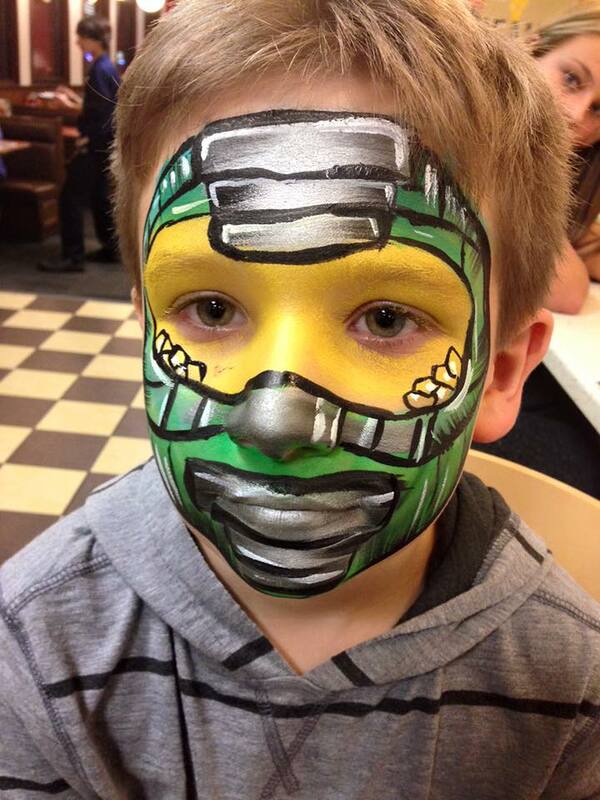 We cater to all ages and themes. 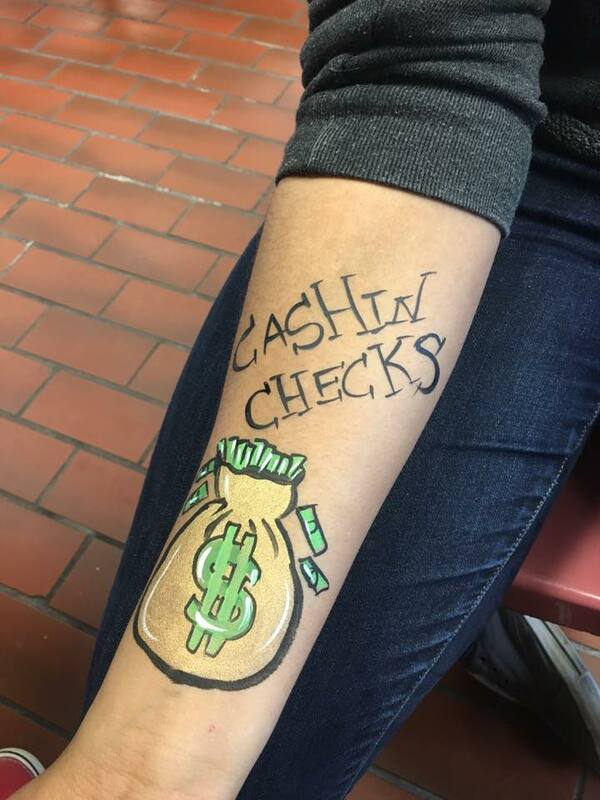 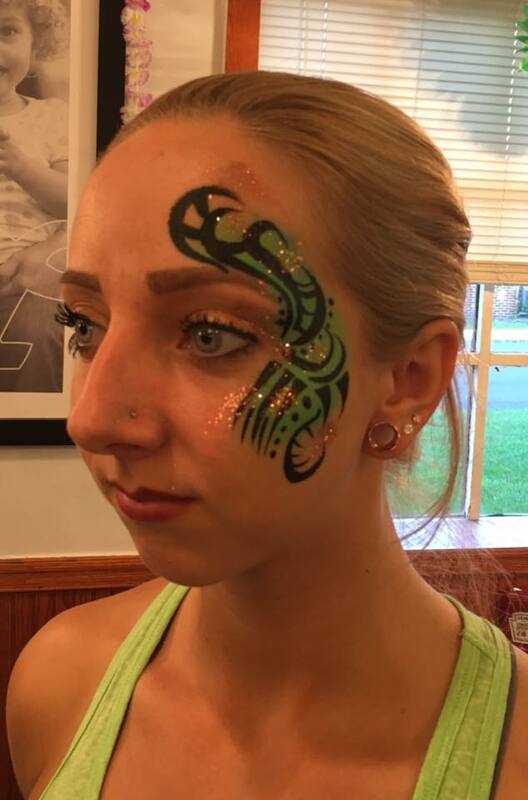 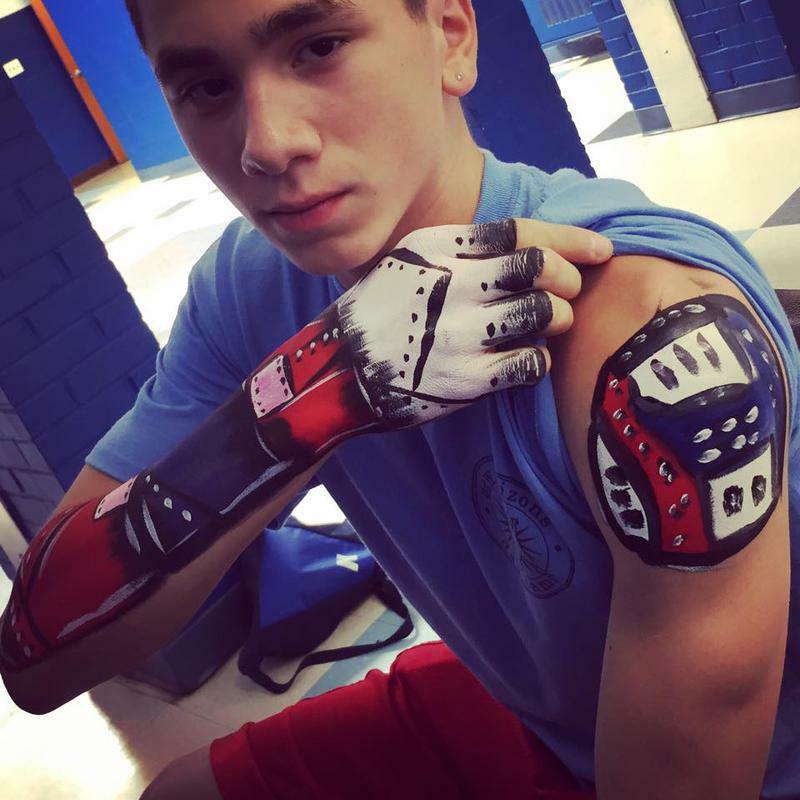 Trained by professionals from all over the world, our face painters are constantly updating their skills. 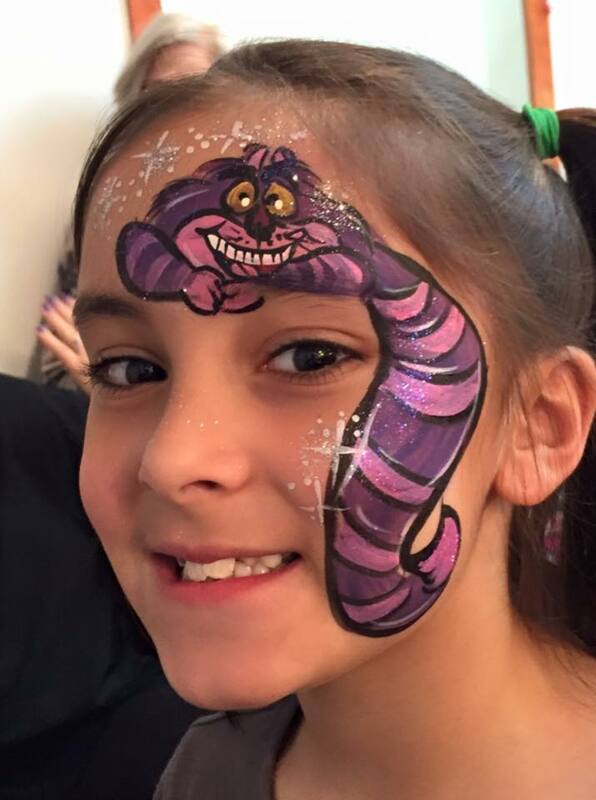 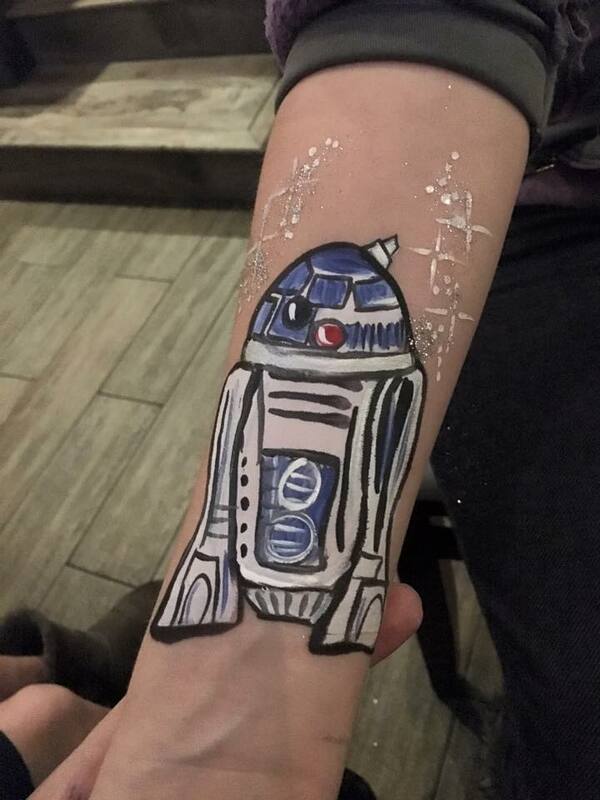 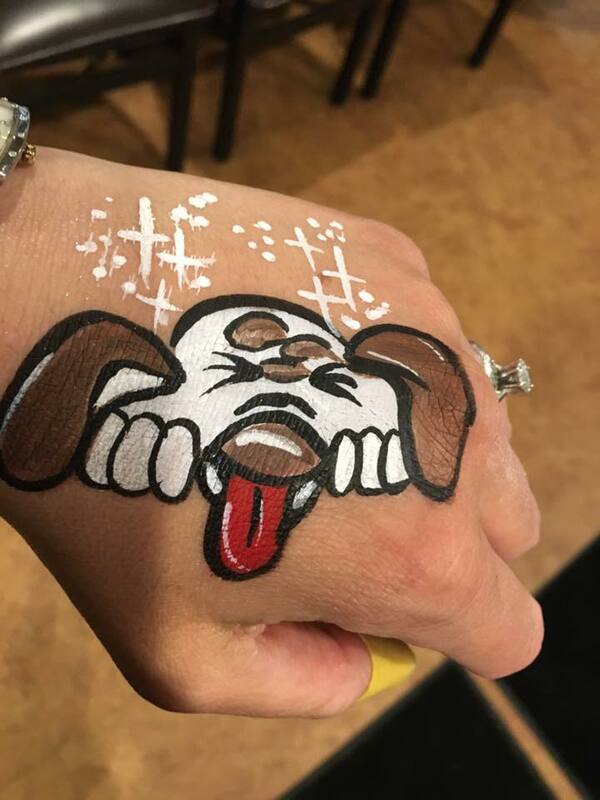 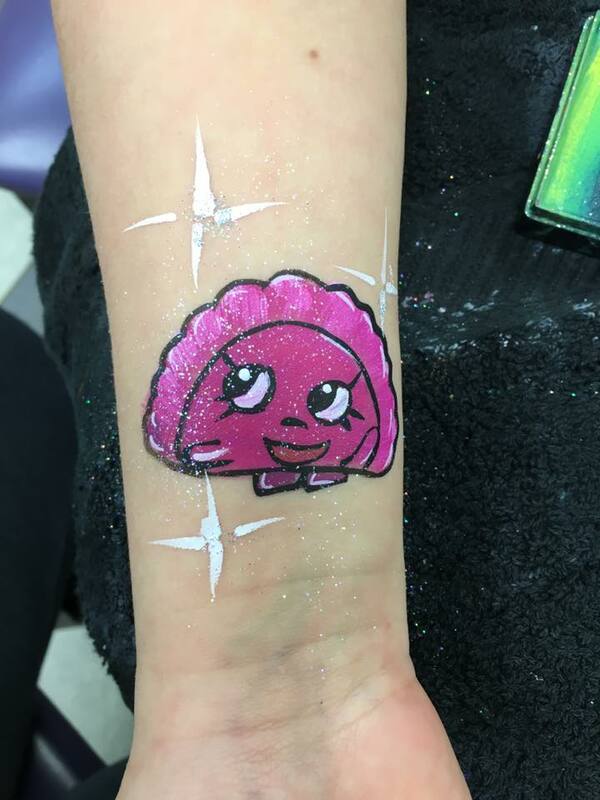 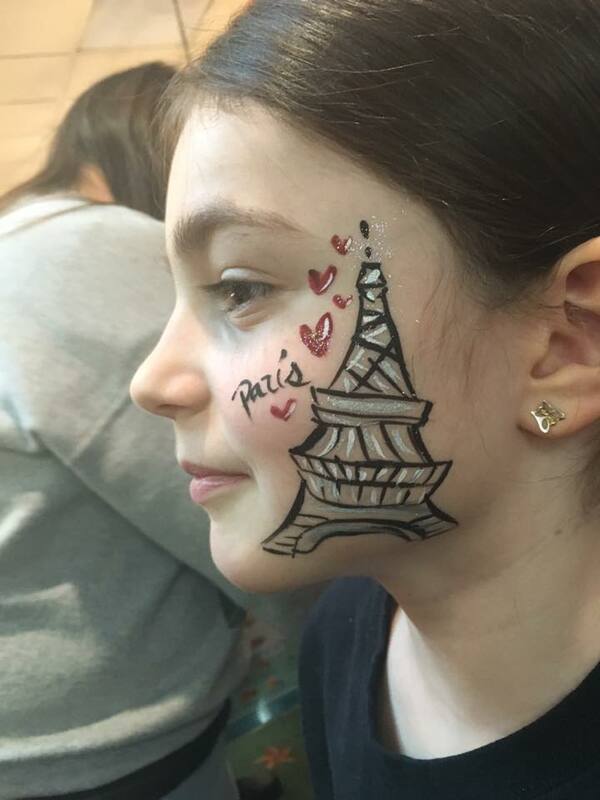 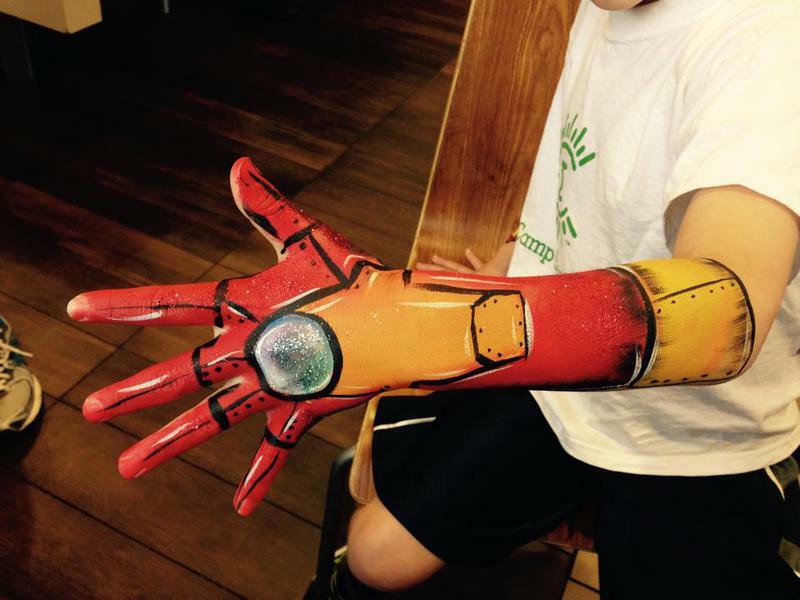 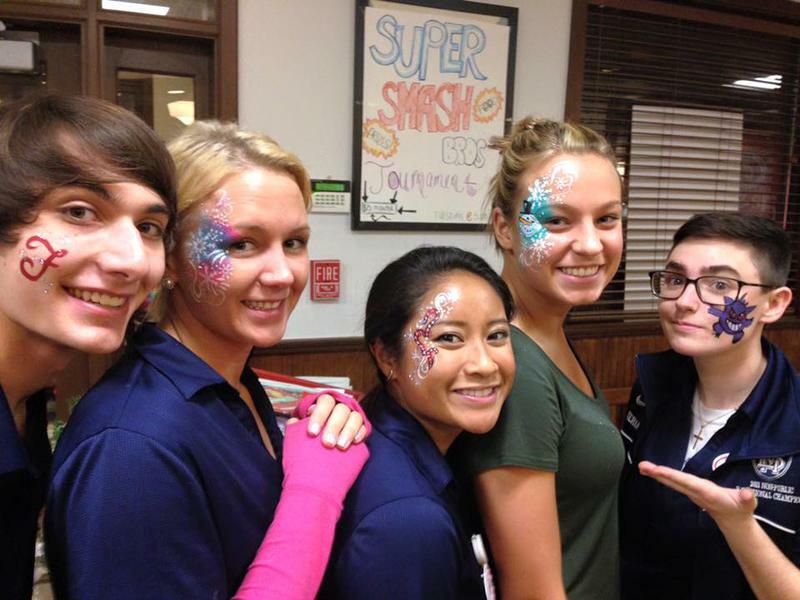 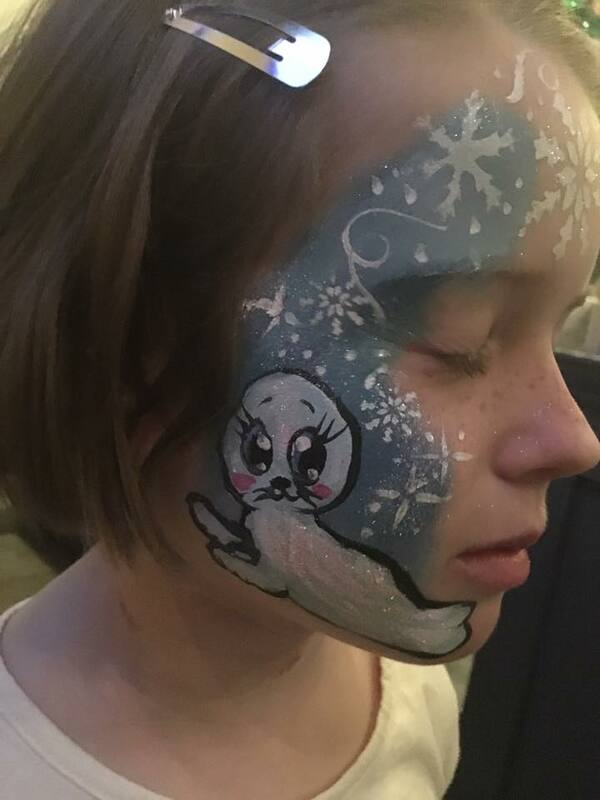 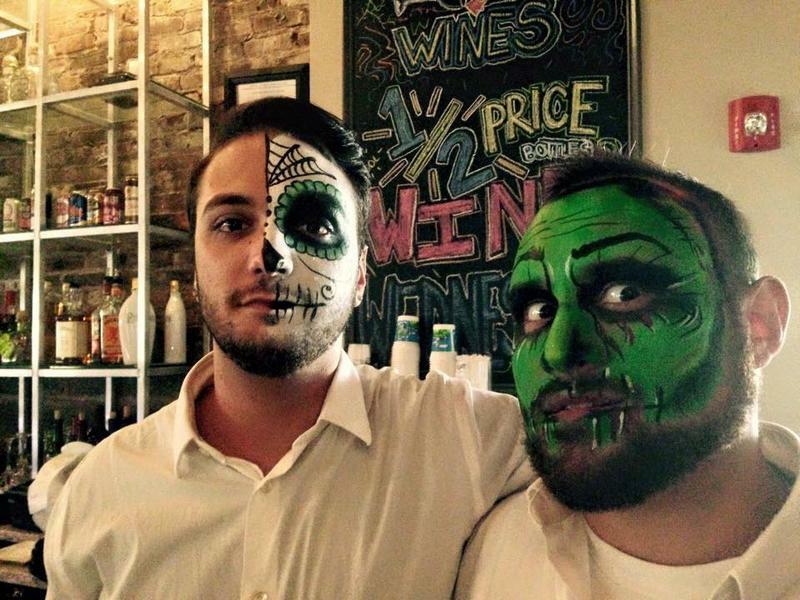 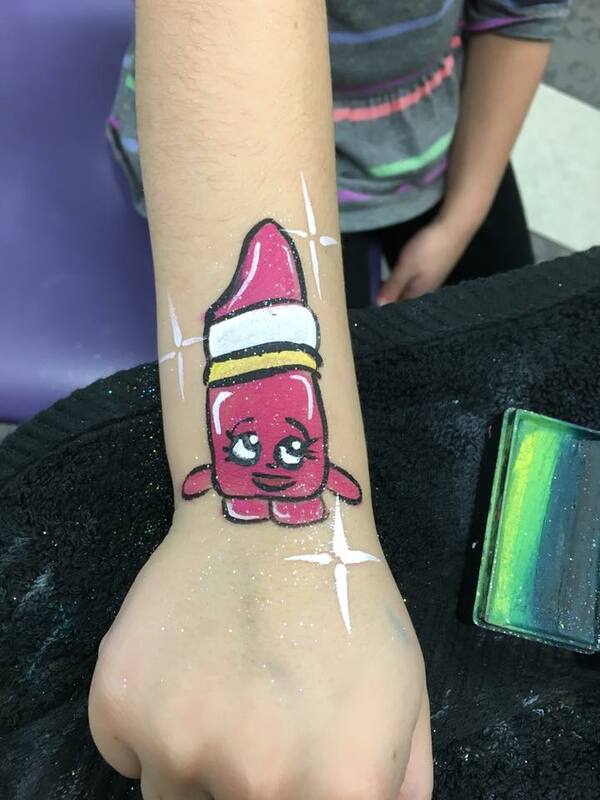 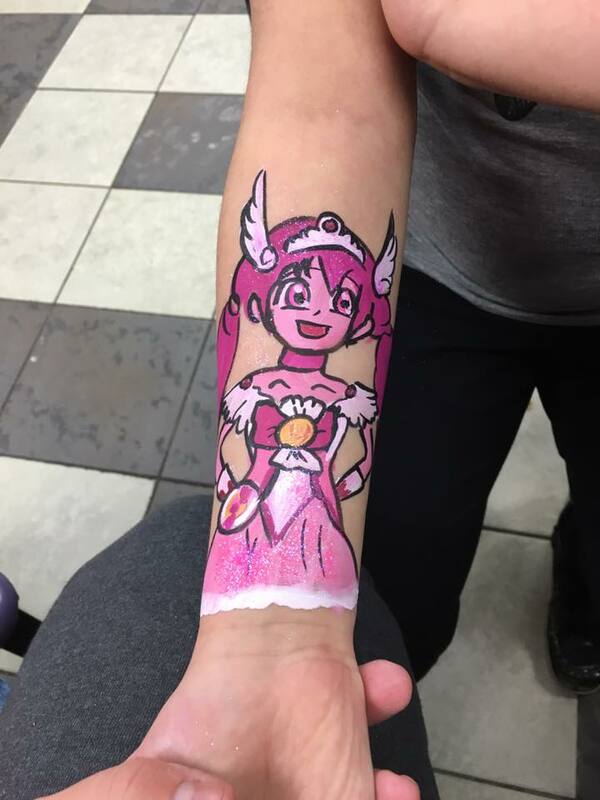 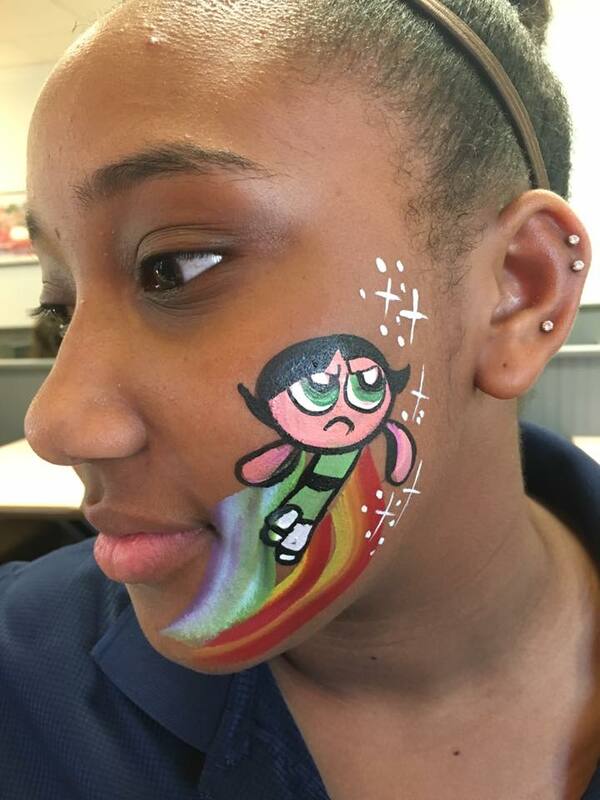 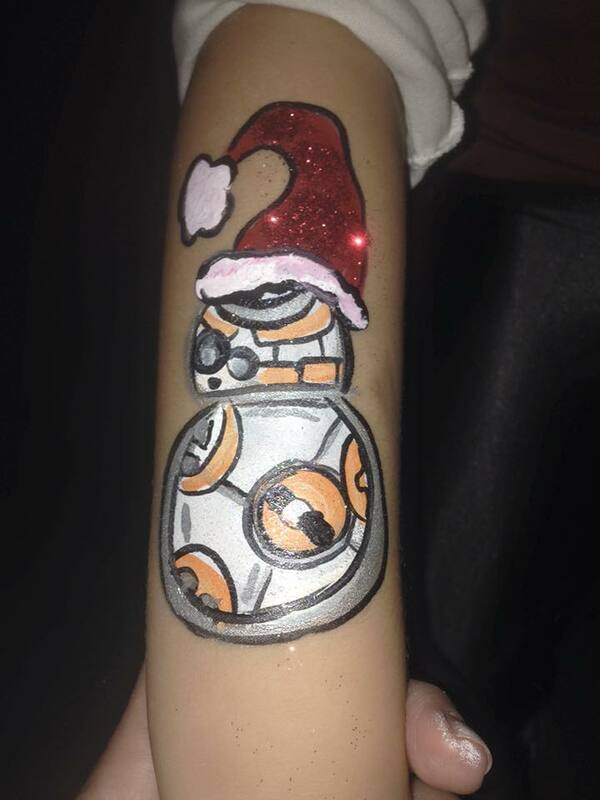 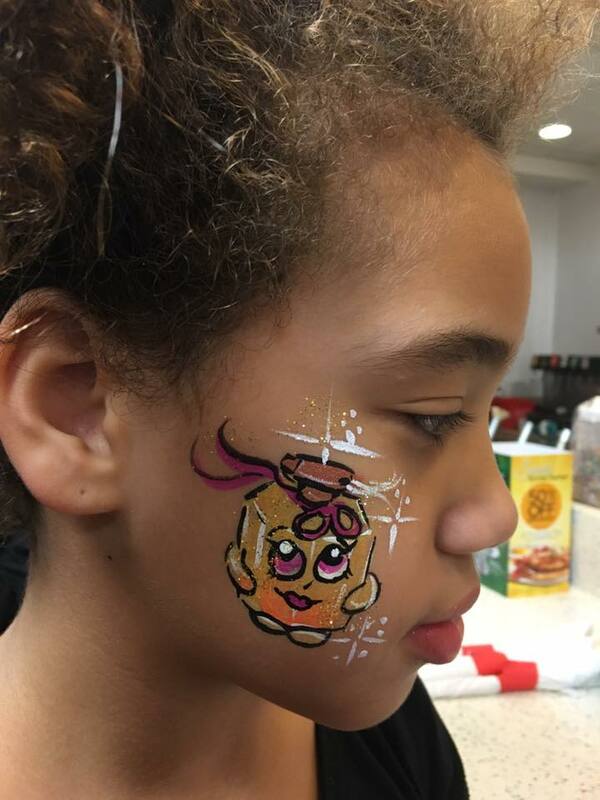 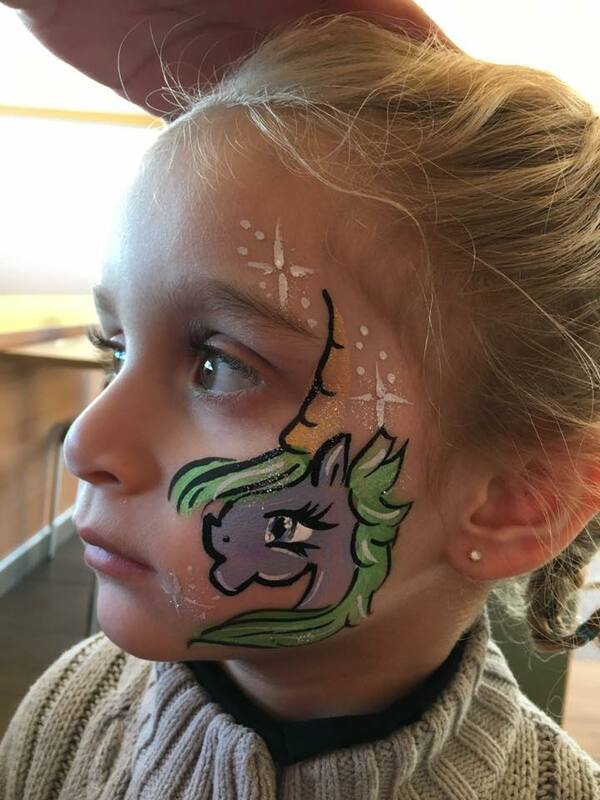 From movie premiers to birthday parties, our face painters give each individual special attention.